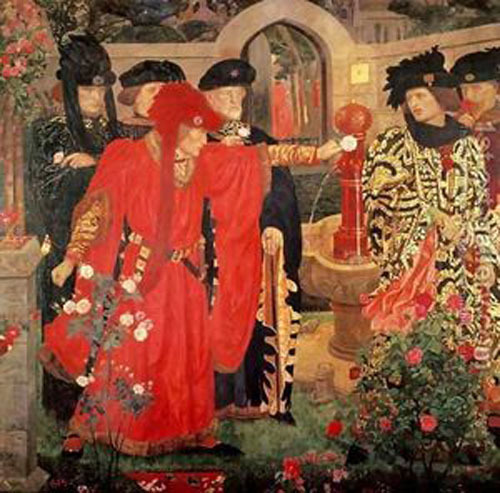 In this podcast Professor Michael Hicks of the University of Winchester looks at the origins, the development and the conclusion of the Wars of the Roses. 3. 1399 and the Lancastrian Kings. Military defeat in France. 4. Richard Duke of York: reformer. The decisive Battle of Towton. Edward IV. 5. Edward IV unable to offer the reforms he had promised. 6. Edward IV and the battle for succession. Richard III and Henry VII. 7. Tudor victory and subsequent rebellions. Perkin Warbeck. 8. The effects of the war on the land and people. The desire for order.